Intergroup marriages are considered an important measure of the dissolution of social and cultural barriers, therefore of social and cultural integration. 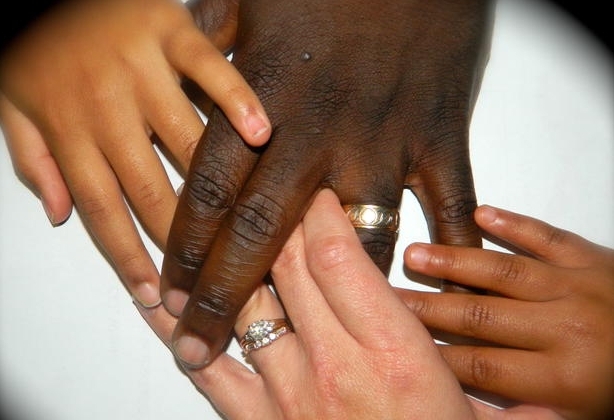 Despite coming from different backgrounds, partners in intergroup (here interracial) marriages are likely to share some common values and aspirations. These elements are seen to be enabling of social cohesion in multicultural societies. Elnari Potgieter, Project Leader for the South Africa Reconciliation Barometer at IJR, further notes that attitudes towards interracial marriages are of importance when considering intergroup marriages as a measure of integration.